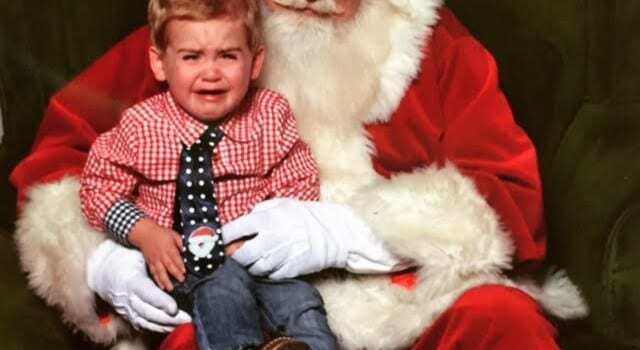 Do you have a funny photo with Santa, or even a precious photo with Santa? Well, you could win a set of 4 tickets to the Ringling Bros. & Barnum and Bailey presents “Legends” show in Birmingham, AL from January 28-31. Photo with most likes wins on WINSDay, December 23. Winner drawn by photo with the most likes. 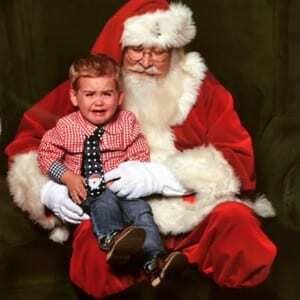 Please go vote for your favorite Santa Photo on our Facebook Page.